Opponents of vitamins would cite that you are essentially paying for expensive pee. That cannot be denied. In order to justify the costs you must get something from it. The results must be ideally quantified but at least realized in some way. I’ve taken my fair share of vitamins in the past. The hard part is figuring out which ones that you need without obtaining a degree in nutrition. Some vitamins cancel each other out and some help each other. Ideally we would get all our nutrition from what we eat, but that just isn’t the case. So we find ways to supplement the lack of nutrients of our diet. Multi-Vitamin packs are packs are popular. Without considering your current diet you could be taking excess of vitamins that you don’t need and thus contributing the opponents contention of expensive pee. 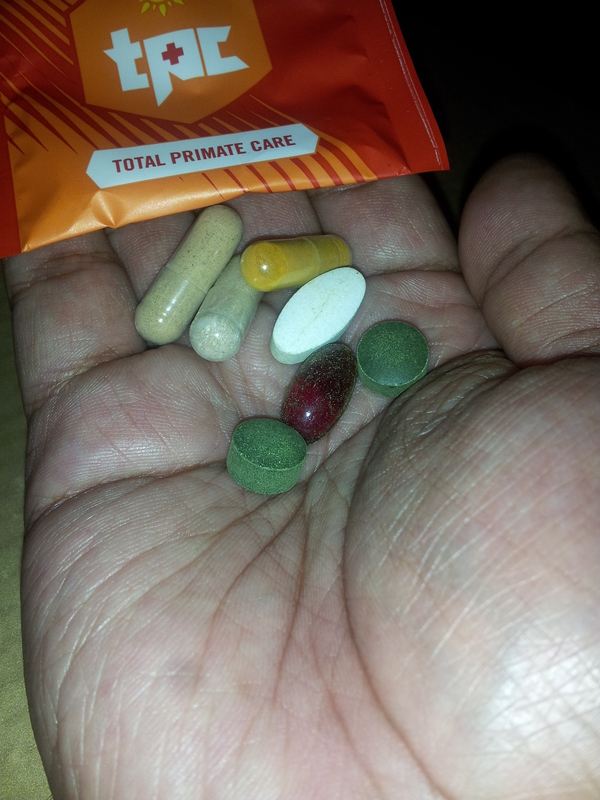 I took a recent interest in finding myself some supplements that could help me. 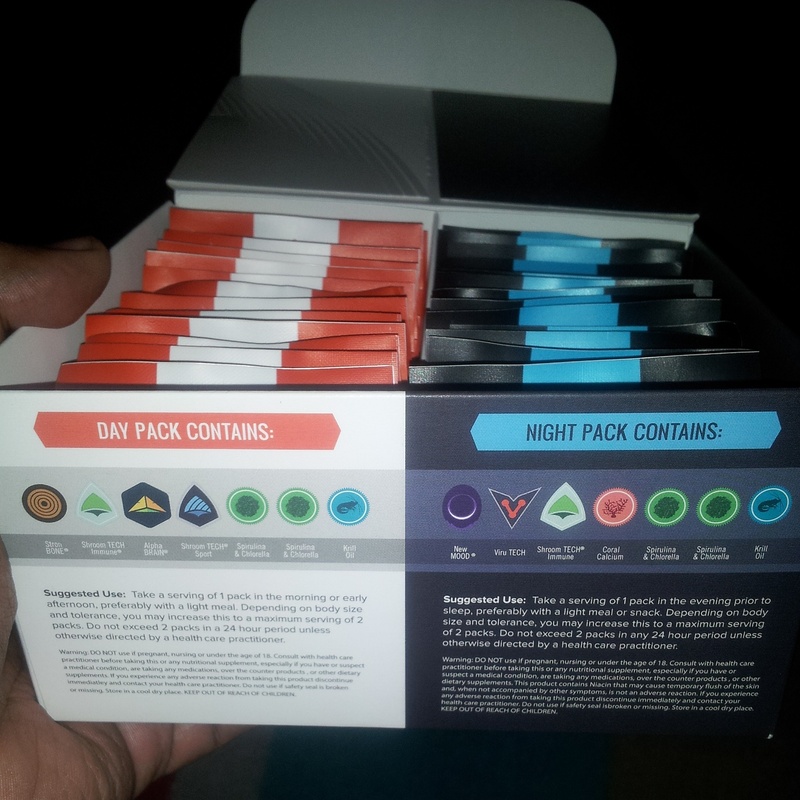 They are in neat colorful and easy to open packs. Clearly labled and stay sorted in the box they are packaged in. when you open it up they are multi-vitamins. So expect them to smell as such. It is recommended that you take them with a snack or small meal. If you don’t you can expect that you will be burping up that vitamin smell until you do. I noticed an increased ability to breath. I haven’t been congested recently. Breathing just felt easier. Mind did feel clearer on mornings that I took the packs. I don’t normally have any trouble at all going to sleep. I didn’t think there would be much benefit with the inclusion of New MOOD. I was shocked when I woke up the first time from taking it. I didn’t sleep longer than I normally would but I was much more alert from the first time that my eyes opened. I’m really interested in the lasting effects of taking these packs. These are only initial feelings from taking it. As long as I can feel the difference, the money is worth it.